Hallowe’en is a big night for the kids. 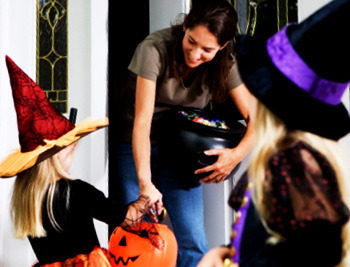 Hallowe’en may be one of the trickiest events to navigate as a single parent and to keep everyone happy. Plan ahead for this event and communicate with your children about what to expect Hallowe’en night so there are no surprises or disappointments. The goal is for your children to have fun.